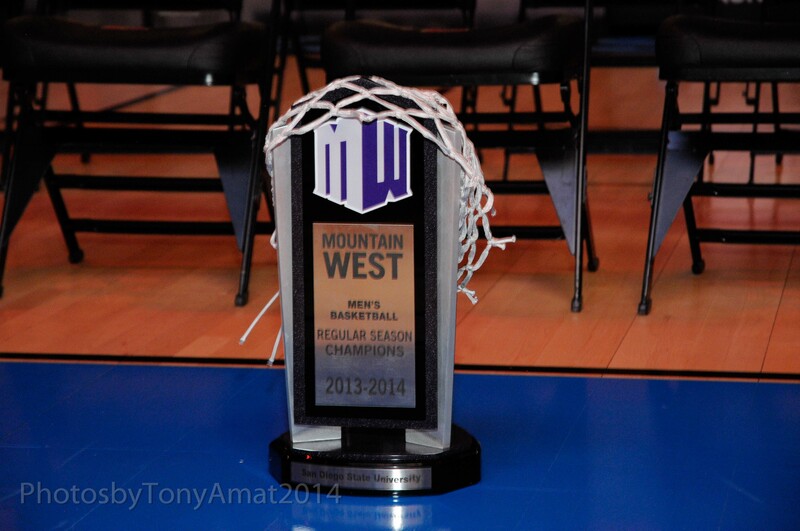 SDSU Basketball Photos From The 2013/2014 Season! Happy Thursday everyone! For throw back thursday we have posted a bunch of photos from the past 2013/2014 San Diego State University Men’s Basketball season! All photo’s are courtesy of Tony Amat! All of our photo albums from the season can be found at the end of the page.